Are you looking for ways to raise money for your school, charity, sports team or another type of organization? It’s a relatively easy way to raise money. Many ways of raising money require a lot of time and effort to coordinate and organize. Bottle drives are different. You only need time to inform your community of the drive through flyers, emails and social media. Then, on the day of the event you coordinate your collectors and your sorters. Regional Recycling has been doing bottle drives for a long time, and we’ve made our processes as easy and convenient as possible. We’ve put together a whole package to help you organize your bottle drive, and will pick up your bottles at the end of your drive – free! When the driver picks up your bottle drive, they pay you right there! Your funds are in your bank quickly and painlessly! Bottle Drives are a great way to teach about recycling. 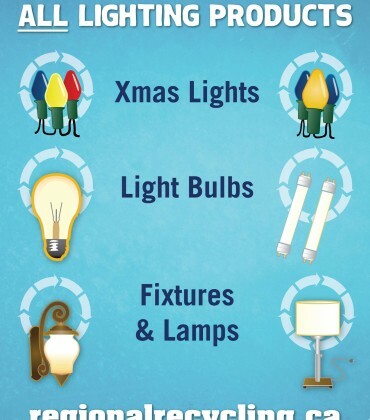 Recycling is an important part of taking care of the environment. 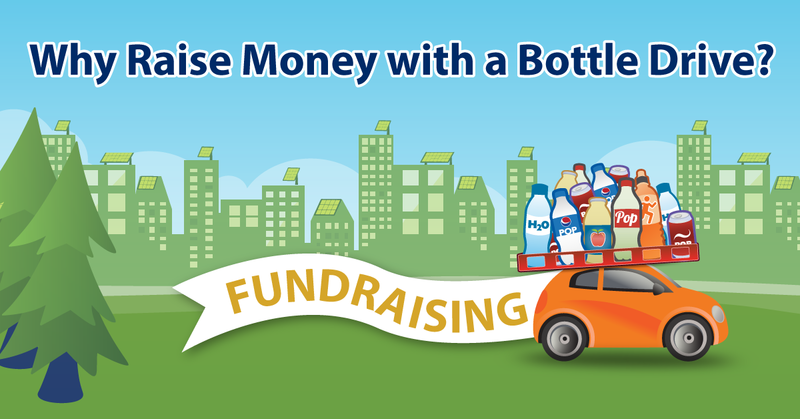 By getting your team, club or organization together to raise money by holding a bottle drive you send a message that the environment is important. 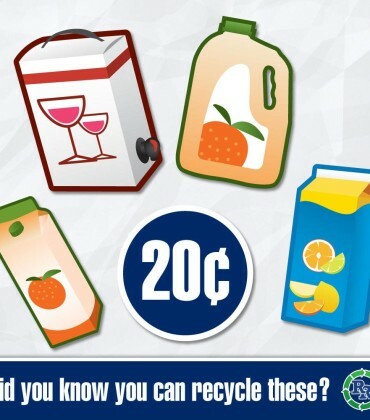 You also teach your group to be aware of the cost and benefits of recycling beverage containers. Many people don’t know all of the types of beverage containers to collect and return for a refund. By holding a bottle drive you share important recycling knowledge. This shared information will help to increase our provincial recovery rates and will benefit the community long after your bottle drive has ended. *Non Deposit Containers – No deposit is paid on these containers when you purchase them, so there is no deposit refund on these beverage containers. They can all be recycled though! Encourage teamwork during your bottle drive. Organizing and holding a bottle drive helps to promote teamwork. Your bottle drive participants can break into teams to cover blocks in your neighborhood and you can have a mini contest to see which team collects the most items. Successful teams have people of different abilities and each person contributes in their own way. Fosters Creativity and Learning. Creativity thrives when people work together on a team. We all thrive from connecting with people — whether it’s with a team, a club, a neighborhood or organization. A network of people gives you a feeling of belonging and well-being, that’s what community is all about. When you work together on a common goal you feel like you are part of something bigger than yourself. You create a tighter-knit community. Our 8 Regional Recycling bottle depots & recycling centers in British Columbia (Lower mainland and Nanaimo) are located in communities near you, and we’d love to help your group raise money! Connect with us today to learn more, and to book your bottle drive!